this place is for you. I have some bittersweet news to share with all of you. As most of you know, practicing, and later running, Eng Acupuncture Center over the past five years has been a dream come true. The vibrancy of the community of Silverton, and especially the smaller community of our little clinic has been the greatest gift that an acupuncturist could hope for, and I have relished every moment of connection and healing with each person that has entered our doors. Many of you are aware that over the past five years I have commuted to Silverton from Portland. The drive and commute has been more than worth the effort, and the commute seems a small price to pay to work with this beautiful community. However, as most of you are also aware, we recently welcomed a sweet new daughter into our fold. While it has been my intention to return to practicing at Eng after taking a maternity leave, the logistics of managing my leave, along with rising costs of business, and the reality of working so far from home with such a little one have culminated in the realization that this is the right time to move in a new direction, and ultimately close our doors. 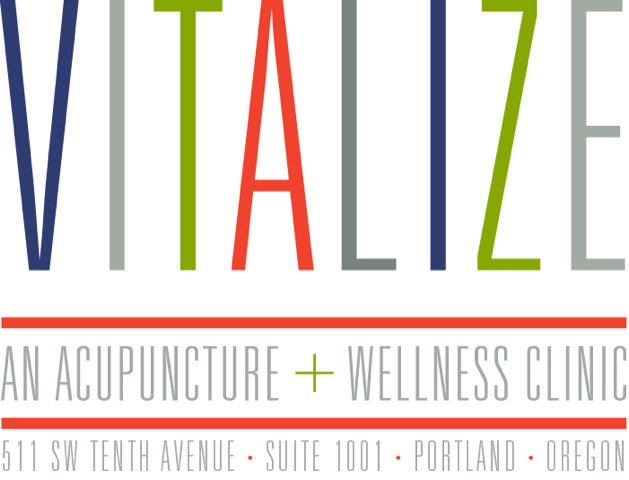 I will be closing Eng Acupuncture Center as of the end of this month, and moving my patient care to Vitalize Acupuncture in Southwest Portland starting in March. Making this move will help to simplify my life and allow me to become a better acupuncturist, mother, community member, and friend. It is with a very heavy heart that I shut the doors of Eng Acupuncture, which has been a pillar of the Silverton community for so long, but I hope that many of you will come and say hello in Portland. I am including the contact information for my Portland practice, as well as Molly’s and Dr. Forest’s Portland practices and Dr. He’s Corvallis practice at the end of this email. No matter what, I hope and request that you continue your commitment to your health and wellness, and it is with relief that I note that there are other wonderful options for acupuncture and natural health within the Silverton and Salem areas. All insurance accounts will continue to be maintained by Efficient Medical Billing Services, and our email address will continue to be available for messaging regarding questions on your accounts and/or transfer of care. Thank you all for your support over the past five years. I hope to continue to see many of you in Portland. For the many of you that I know that drive will be too far, I hope and ask that you stay in touch and continue to take care of your health, and keep me posted of your progress! Please let me know if I can be of any assistance if and when you transfer care to new providers. To new beginnings, vibrant health, and lasting relationships! If you are interested in positive changes in your life, we are here to help. Whether it be stress reduction, relief of pain, slowing down the signs of aging, increased energy, or any other area that needs attention, we are available to work with you to help you come up with ways to improve your life as efficiently and enjoyably as possible. We aim to provide our community with high-quality, compassionate, and inclusive care. We believe that by supporting the health and well-being of the individual, we support the health of our community as well. We meet this aim through a variety of approaches, including acupuncture, naturopathic medicine, herbal medicine, body work, and nutritional counseling, and through exploring each of these options we can come up with a plan to get you started on your path towards better health today.